Introducing our first illustrated story book - How could an ordinary farmyard duck one day become a magical dancing duck? Well, one starry night it happens! 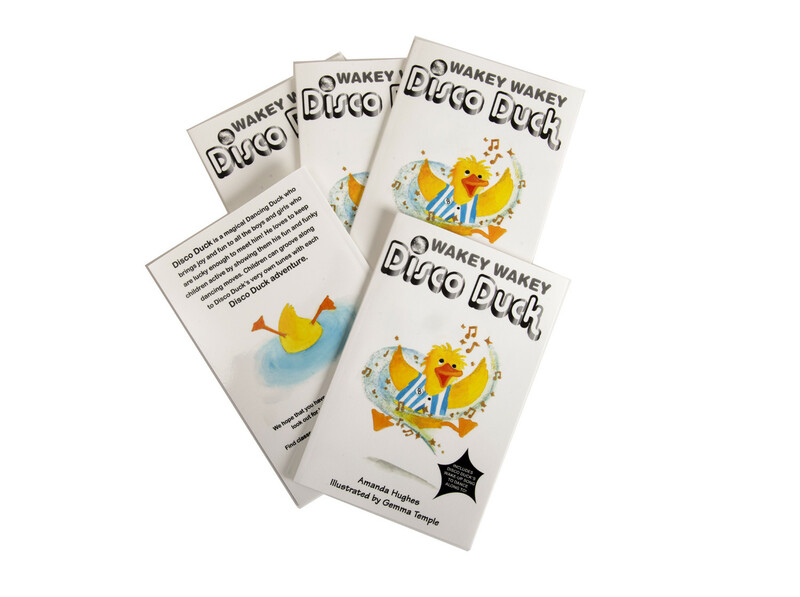 Children will be enchanted by Disco Duck and his farmyard friends in the first in a series of charming pre-school books designed to encourage children to be active and dance along with Disco Duck. With his very own signature song included within the book, this book is sure to capture children’s imagination with an underlying healthy message.